Starting at the Roman City of Baden with its thermal springs you will pass the romantic valley Helenental on your way to the former Mayerling hunting lodge. Crown-Prince Rudolph, the only son of Emperor Franz Joseph, committed suicide there in 1889, together with Baronesse Vetsera. The next stop is the medieval cloister of the Cistercian Abbey of Heiligenkreuz which houses the remains of the last Babenberger. 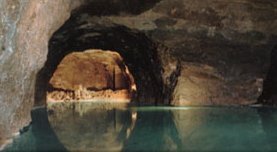 Driving by the Höldrichsmühle where Franz Schubert composed his song "The Lindentree", you arrive at the Seegrotte Hinterbrühl, where you go on a boat-ride on the largest subterranean lake in Europe. 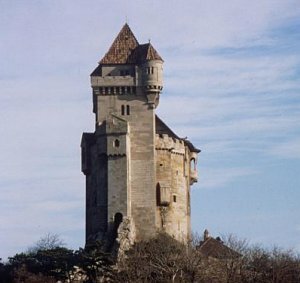 On the way back to Vienna, you will pass the Liechtenstein Castle.